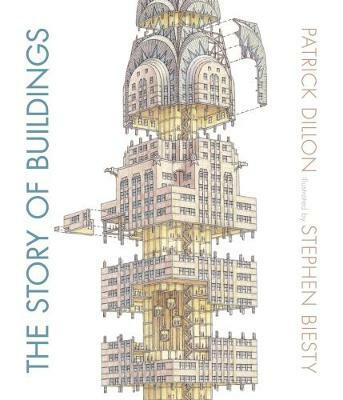 A highly readable book about architecture, lavishly illustrated with sixteen intricate cross sections. From straw huts to skyscrapers, palaces to arts centres, The Story of Buildings takes us on a journey across continents and over centuries. Patrick Dillon selects sixteen of the most iconic buildings from around the world including the Parthenon, Notre Dame Cathedral, the Taj Mahal, the Forbidden City, the Bauhaus, Crystal Palace, the Sydney Opera House and the Pompidou Centre, and tells the remarkable human story behind each of them. Stephen Biesty's detailed, intricate cross-sections allow us to see inside these incredible structures and appreciate the inspiration of their creators. Technical information and architectural terms are explained in labels and flaps and there is an extensive index and timeline at the end of the book.